“Linux on Windows” missing after a Win 10 upgrade? No problem! Another Windows 10 upgrade is here: the Windows 10 October 2018 update. 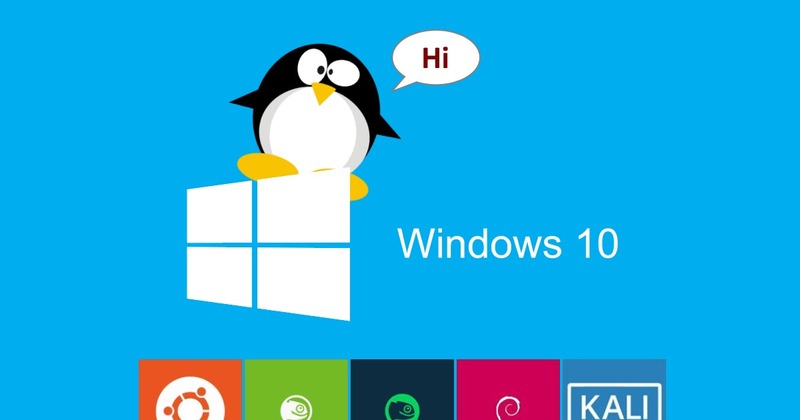 For those of us using WSL, or “Linux on Windows”, that means potential mayhem. When the last Win 10 upgrade version was released, I installed it. I then discovered that my Ubuntu icon no longer loaded anything – except a Bash window with an error message that Ubuntu on Windows was no longer installed! Fortunately, it’s pretty easy to fix! If you’re running Ubuntu or another linux shell in Windows 10 via WSL (Windows Subsystem for Linux), you’ve probably wondered about using cron. Cron is super-handy for doing things, like, running a backup. You see, as useful as WSL is, it stores all the linuxy files in a way that is not exactly easily backup-able by File History or anything else… as far as I can tell. Worse yet, even when you try to set up a cron job to run a backup, it doesn’t work! In the olden days, there was only “Bash on Ubuntu on Windows 10”. This little gem gave you something like reverse WINE. 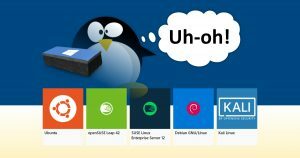 You got an Ubuntu linux install that’s running on top of the Windows kernel – with full file system access, the ability to install and run all kinds of linux command-prompty stuff like git, and even graphical linux apps like gitk. 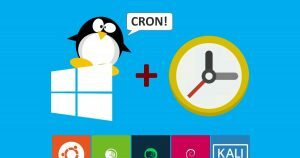 What if you’re still running Bash on Ubuntu on Windows (Ubuntu 14.04) and you want to upgrade to the latest Ubuntu 16.04 without reinstalling everything? Or, what if you want a different flavor of linux?